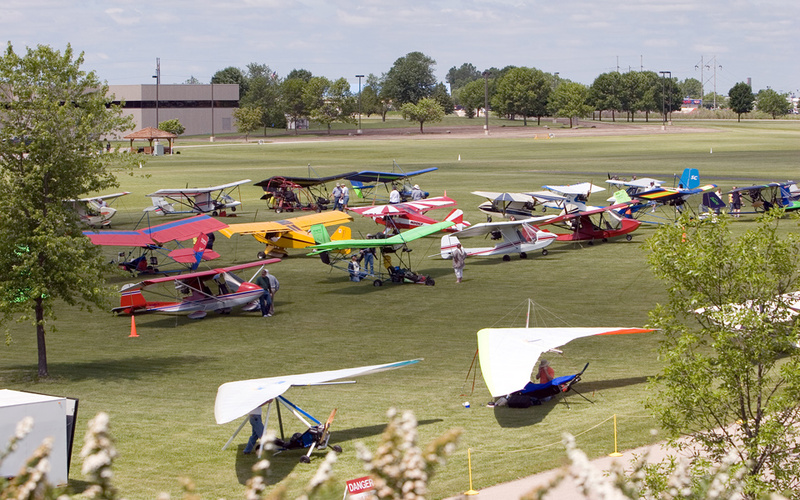 EAA AirVenture Museum’s Pioneer Airport in Oshkosh will be transformed into a fun fly zone on Saturday, June 15, as up to two dozen Ultralights and light planes descend onto the grass airstrip to participate in EAA’s Ultralight Day 2019. 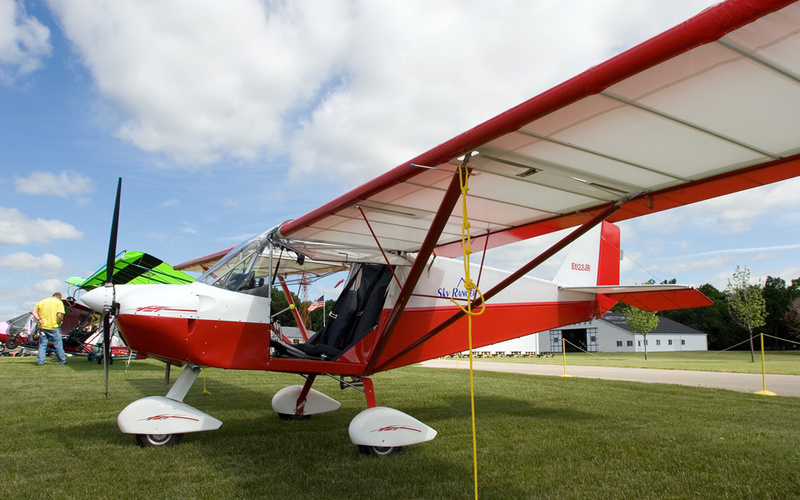 As part of the event, invited members of EAA Ultralight Chapter 1 (Southern Wisconsin) and Chapter 75 (North Central Wisconsin) will use special procedures to fly their ultralights to Pioneer Airport in two mass arrivals between 9-10 a.m., weather permitting. Beginning at 1 p.m., pilots will conduct several pilot proficiency events, including accuracy landings, bean bag drops, and “torpedo run contests.” Any competitor who scores in the top three of each event will receive a special plaque. 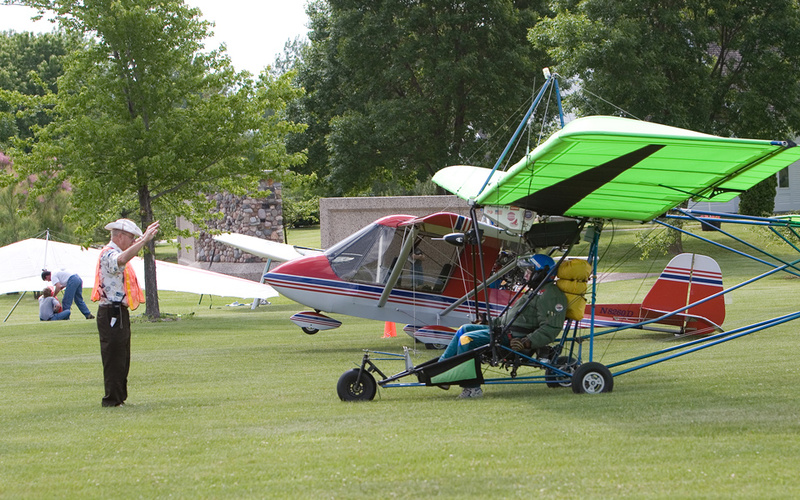 These unique flying machines vary in style and design, ranging in types from powered parachutes to traditional fixed winged aircraft. 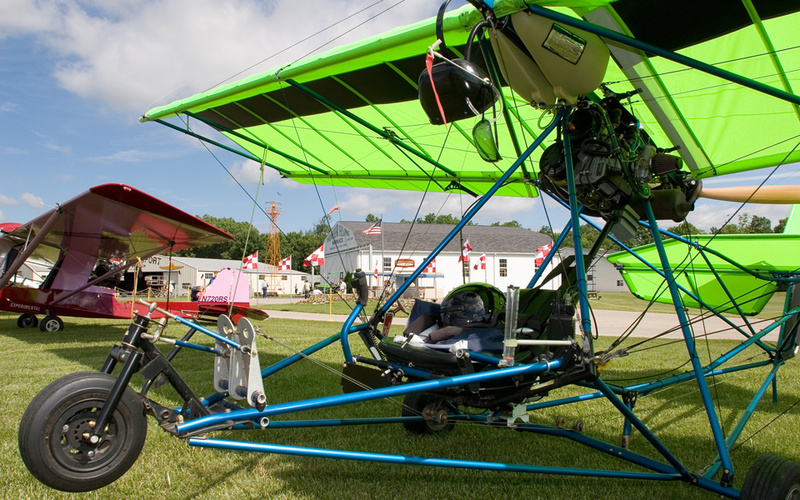 Anyone who wants to have an exciting afternoon learning about this fun and unique segment of flight is invited to attend Ultralight Day. Lunch will be available for purchase from 11 a.m. to 2 p.m. Vintage aircraft rides (not ultralights) will also be available for purchase from 10:30 a.m. to noon, as well as Young Eagles flights for kids ages 8-17. So bring your family to experience this incredible aviation opportunity, along with other kid-friendly activities in the museum. Admission to the activities is included with regular museum admission for non-EAA members, and is free for EAA members. EAA Museum Hours: 10 a.m. to 5 p.m. Visitors must park in the Museum parking lot and enter through the main Museum entrance doors. A tram will run between the AirVenture Museum and Pioneer Airport all day beginning at 8:30 a.m. For more information call Timm Bogenhagen at 920-426-6831.